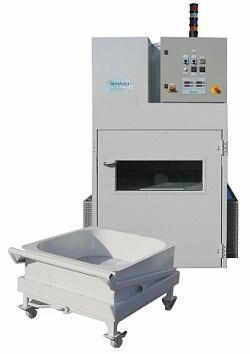 Fast efficient drying, with excellent control on each batch, ideal for pelleting. Also for wet seed with rotating drums. 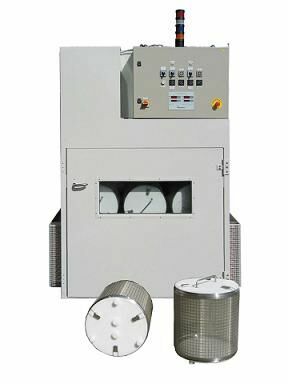 For controlled drying of small volumes of seed. 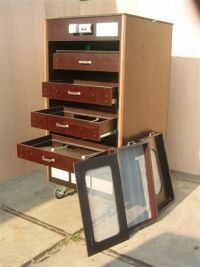 Many options available including touchscreen control of the drying process of each drawer. 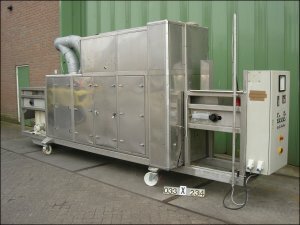 Including closed installation with drying controll by touchscreen for each drying box.